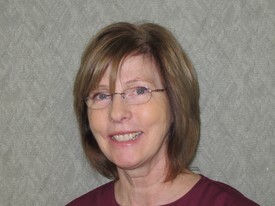 Phyllis has been with the practice since April 2014. She started as an admin. assistant and was promoted to office manager in 2017. She exhibits dedication, a warm personality, and commitment to our practice. She is married, has four wonderful children, and lives nearby in Deer Park. Maryellen began working for Dr. Tesser in 1991, after our office merged with Dr. Gaines' and Dr. Chaitovitz, who had a dental practice in our building for many years and have since retired. 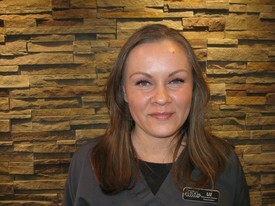 She began working with Dr. Halle in January 2006. She has been a dental assistant for over 30 years. Maryellen has been a Brentwood resident for most of her life. 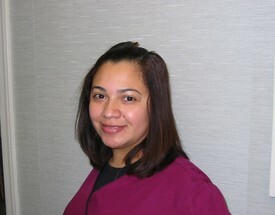 Claudia is another one of our dental assistants and has beenworking in our office Since June 2006. She lives in Brentwood, with her husband and two beautiful daughters. Claudia is originally from El Salvador and doubles as translator for our Spanish speaking patients. 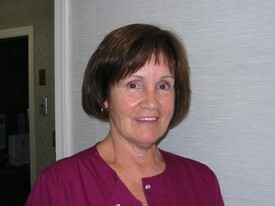 Nancy R is one of our hygienists and has been with the office since 1976. She also grew up in Brentwood and is a graduate of Brentwood High School. Nancy now lives in Smithtown with her husband. 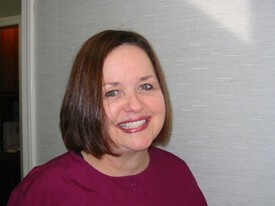 Ginny, another of our hygienists, is also a long time resident of Brentwood. She has been a hygienist since 1975 and has worked for Dr. Tesser since August 2001, and with Dr. Halle since January 2006. Ginny has two grown children and one grandson. She loves horseback riding and owns her own horse, named "Taz". Liz is new to our team. 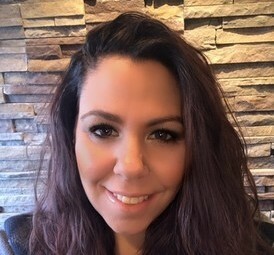 She has 8 years experience as a dental assistant as well as an administrative assistant. Liz lives in Holtsville with her husband and two cats Roxy and Leo.